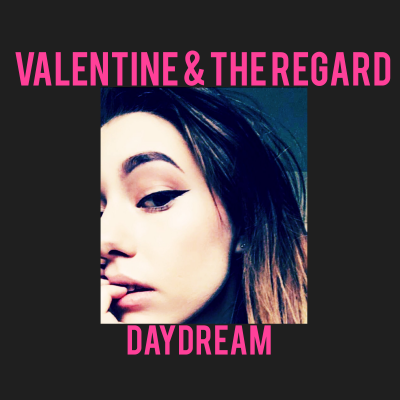 For the past year or so, Valentine And The Regard have been releasing music on a regular basis. Each release has had a different and distinct style. The latest release is their debut album, Daydream. For the amount of music that they have released, it came as a surprise that Daydream holds 22 songs. I, however, did not mind. Daydream blends themes that pour over an acoustic guitar and simple drums. Echoing the simplicity of Bob Dylan with intense lyrics recalling Incubus and the rawness of early Conor Oberst, Daydream does a great job of pulling the listener in. Most songs are short and keep one’s attention. It is easy to get lost in the songs of this album for two reasons: The length compels the album to blend, and the themes invoked are enough to wrap us into each story and keep us waiting for the next song.